Jennifer Streeter brings more than 10 years’ experience of progressive growth in the Human Resources field. She joined IsoRay in July 2016 as Vice President of Training. In September 2016, she accepted responsibility as Vice President of Human Resources. 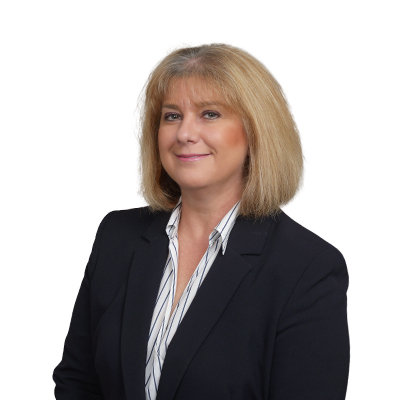 Prior to joining IsoRay, Mrs. Streeter was employed by SuperShuttle International as the Vice President of Learning Development, where she lead a team of training managers providing overall training and organizational development activities. Previously Mrs. Streeter has facilitated both on ground and online courses at the undergraduate and graduate levels for universities including Grand Canyon University, Ottawa University and Western International University. The courses focused on Human Resource and Organizational Development. Mrs. Streeter received her Bachelor’s Degree in Management/Marketing and her Master’s Degree in Leadership Studies.